If you’re caught between the DD-WRT vs. Tomato firmware battle, and can’t decide which one to go with, well the confusion ends here and now. Throughout this article, we aim to dissect both the firmware to their core, so by the end of this article, you’ll get a crystal clear picture of what each of these offer, and how they differ from each other individually. What is Third Party Firmware? You might already know the answer to this, but let me just enlighten those (briefly) who might be new to this whole thing. Third-party firmware is firmware you can add or install on your router in addition to the “stock” firmware (the firmware your router came pre-installed) with. 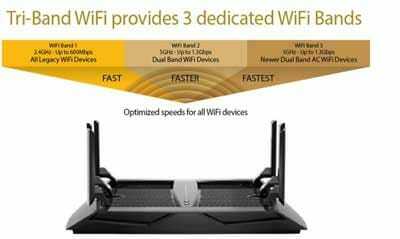 Why you might want that may have varied answers, but in general these third party firmware help you boost the performance of you otherwise rather “average” routers and make them the “best possible versions of themselves”. Some of the most basic upgrades include wider range, better sensitivity, advanced networking modes, protection against manufacturer loopholes and backdoors (such as WPS), and addition to overall security. This isn’t about just the two firmware we’ve been talking about, that’s DD-WRT vs. Tomato firmware, but all the other third-party firmware available to routers, meaning they all have the same core-functionality, i.e. 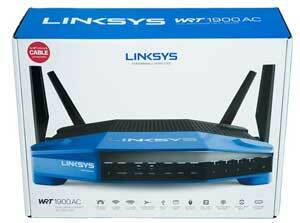 to “upgrade” your routers and lift restrictions imposed by the stock firmware. So now that you know what these firmware are, and what they offer, let’s get down to the original topic intended for this article, a comparison between DD-WRT vs. Tomato firmware. 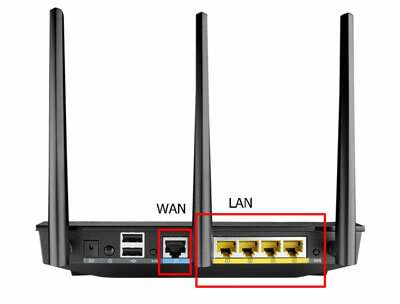 For this DD-WRT vs. Tomato firmware battle, we will simply introduce you to what both these firmware are offering individually, and then will let you know how they differ from and compare to each other. 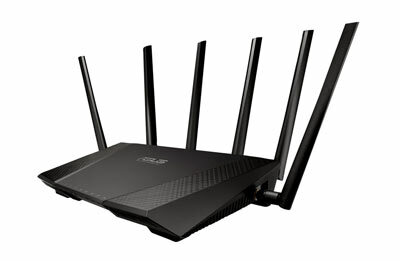 So, DD-WRT firmware is an open-source router firmware, and it was originally designed to run only on the Linksys WRT54G series, but as of now, it supports a wide array of routers available in the market. (Is the list longer or shorter than Tomato is a discussion for a later section). Provides for remote network access. Brings in more connection protocol integrations like L2TP, PPTP, OpenVPN. 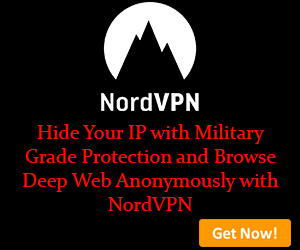 Unique SSIDs when on multiple routers. DNS caching speeds up browsing speed. CIFS clients and Samba file sharing support. Let’s you overclock your processor! Vitual Local Area network support enabled. QOS (Quality of Service) allocation let’s us allocate different bandwidth to different services. 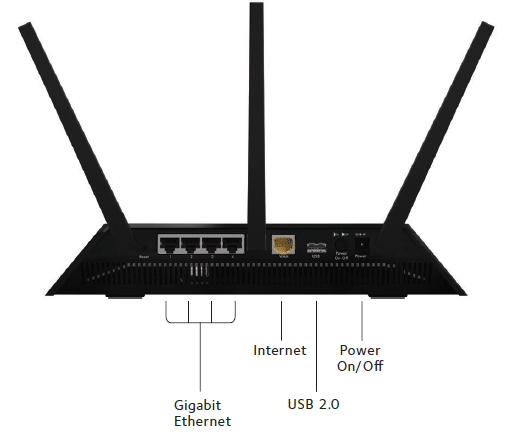 And, these are just a fraction of what the DD-WRT router actually has in store for its users. Now that you have a fair idea of DD-WRT’s strength’s for this DD-WRT vs. Tomato firmware comparison, let’s get you introduced to Tomato as well? Despite its rather mediocre name, the Firmware has assured the world of its advanced functionalities and rather exceptional services. 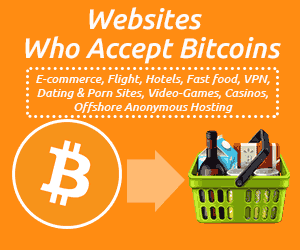 It has been nearly 9 years in business, and several of its forks have gained popularity after its initial release in 2008, although “Tomato by Shibby” gained somewhat of a better response than the other forks. 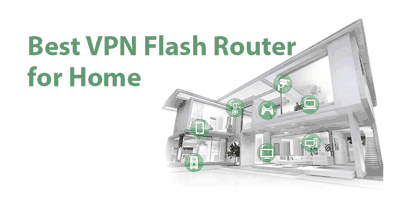 Apart from some of the major differences between it and the DD-WRT (which we will discuss and compare in the next section), the basic functionality offered by Tomato is the same as any other router firmware. IPtables with settings you can customize. More liberty with “Boot wait”. Reboots reduced to the bare minimum. IP address static allocation- DHCP server. Journaling Flash File System version 2 Supported. And again, this is not a complete features list, just an overview, because otherwise, this would turn into a review and not a comparisons between DD-WRT vs. Tomato firmware. Anyway, I believe now you have a basic idea of the capabilities of both the firmware. Now let’s just compare them side by side, and see how each surpasses the other. Before starting anything else, let’s just compare the general public interest for both the firmware over the past 12 months. As you can see, the Internet has seen more searches for DD-WRT than Tomato in the last 12 months, and I actually changed the criteria to 7 days, 30days, and even 5 years, and the average graph remains the same. Although we can only conclude that DD-WRT is more known to people than Tomato, this doesn’t necessarily mean that DD-WRT is a better firmware. So now we’re down to the core section of this DD-WRT vs. Tomato firmware comparison, we’ve already talked about the features that each of these firmware present individually. But now, let’s see how one compares to the other. DD-WRT’s primary edge over Tomato is its wider range of compatibility. It supports Ralink and Atheros chipsets, which grant it compatibility with more devices than Tomato. 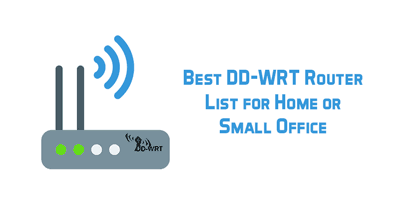 Here’s a complete list of devices supported by DD-WRT. Secondly, DD-WRT is without doubt more “feature-rich” than Tomato. But then again, this richness in features becomes a downside for DD-WRT as it results in a more cluttered and haphazard setup and configuration. Most of the features aren’t ever used by most users. As far as hotspots go, DD-WRT will get you more features, such as Sputnik or WifiDog which you won’t find with Tomato. DD-WRT also let’s us use repeaters on alternate subnets if we need the specific feature, while it’s limited to repeater bridge with Tomato. For starters, Tomato is way easier to setup than DD-WRT. Its graphical interface makes it newbie friendly, which DD-WRT clearly lacks. 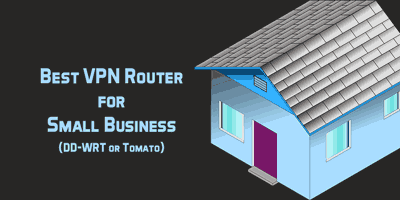 Also, if you’re the kind of person who uses or might need to use two OpenVPN servers at the same time, Tomato is generally a better option than DD-WRT, and let’s you setup and switch between 2 clients which isn’t as seamless on the DD-WRT. DGS (Dual Gateway Setup) also performs better on Tomato, as compared to DD-WRT. 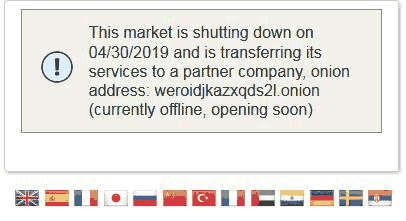 Also, DD-WRT isn’t as stable, and is always in a “Beta” stage, while Tomato by Shibby has gained a lot of applause as one of the most stable and balanced Tomato forks of today. Then again, Tomato has lesser “reboots” as compared to DD-WRT, so you’d save both a lot of time and efforts. Finally, this might not be a dealmaker, but Bandwidth monitoring is way better facilitated on Tomato, than on DD-WRT. Tomato let’s us monitor daily, weekly or monthly bandwidth usage, while with DD-WRT its limited only to real-time monitoring. Although DD-WRT can be made to record data for longer period of time, but you’d need external add-ons for that, which is an added hassle compared to the simplicity of the feature being inbuilt with Tomato. So far in this DD-WRT vs. Tomato firmware comparison we’ve seen the individual features of both the firmware, and the features which each own exclusively which the other lacks. Now, let’s compare the features which both the firmware own, but maybe one performs better than the other? Speed is a major factor, router or no router. So, here are the comparison results for speed for both the firmware, for not one, but 2 channels! On the 2.4GHz channel, Tomato by Shibby gets us an average speed of 56mbps (compared between 3 tests), while DD-WRT slightly fell behind with 50mbps. And on the 5GHz channel too, Tomato by Shibby gets us an average speed of over 100mbps, while compared to just 95mpbs on an average with DD-WRT. Although note that it depends on a number of factors so don’t let this singularly be your decisive factor. When are we ever satisfied with the default values? So, we tried to see if we could twist and turn our friends to get us some more juice out of them. For those of you who’re new to the term, overclocking simply let’s you “push” your router to greater lengths, get you better speeds, or when you need to use application layer QOS rules. 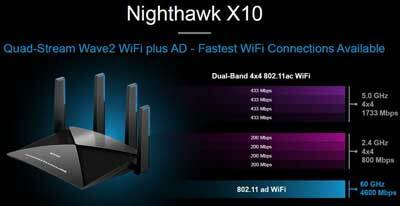 In most cases, you can overclock your DD-WRT to 632MHz in which case the speed does go up to the maximum. Although the Tomato can be overclocked up to 663 MHz, and because it already was at maximum speed, there’s nothing to be improved there. So as for this round of the DD-WRT vs. Tomato firmware battle as well, Tomato seems to emerge as the winner. Simply being feature-rich isn’t enough, what if you can’t ever find all the options needed, or if the platform is too cluttered up with unnecessary features, making it hard even to reach the important ones? That’s where user-interface jumps in on the DD-WRT vs. Tomato firmware fight. Let me simply get you first-hand insights into how the interfaces of both the platforms look like. From my personal perspective, Tomato is more modern, illustrated and easier to navigate, use and setup as compared to DD-WRT. However, some of you might prefer the simplicity of DD-WRT which again will be your personal choice. 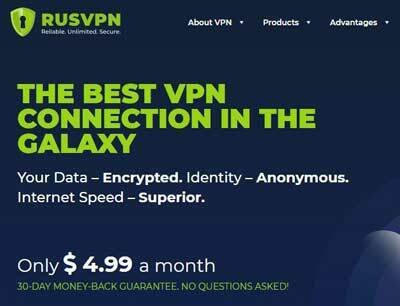 Support is another major decisive factor while choosing a router framework, well because it’s not as simple as setting up a Facebook account, and at times, multiple times to be honest, you might need to Google your way up to answers. The community support for DD-WRT far outweighs the support that Tomato has. This doesn’t mean that Tomato completely leaves you hanging out on your own, but when compared, DD-WRT’s support offers more easily available solutions and answers than Tomato. 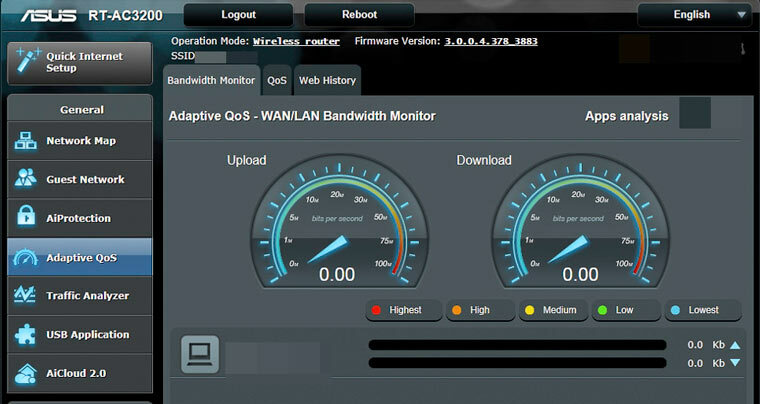 All the other features such as connection protocols, security and VPN connectivity were the same for both the firmware and hence there wasn’t much to compare as far as this DD-WRT vs. Tomato firmware battle goes. Final Verdict- DD-WRT vs. Tomato firmware which is Better? So let’s wrap up this DD-WRT vs. Tomato firmware comparison? Which firmware is finally better than the other? If you’re slightly technically educated, you’d love the extensive features that DD-WRT comes bundled with, cause honestly, DD-WRT is more feature rich than Tomato, period. But then again, it’s harder to setup and understand DD-WRT because of those same extravagant features, so for someone who isn’t as technically illuminated, it might be frustrating. Moreover, when it comes to Tomato, it makes up with simplicity and ease, what it lacks with features. 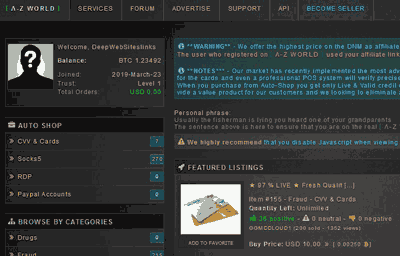 So in case you’re looking for the best router firmware and don’t wish to hassle yourself with the complexities of DD-WRT, Tomato is your answer. Let me make this simpler and easier for you, “DD-WRT is more feature rich, but harder to setup, while Tomato is slightly less accommodating with features, but newbie friendly”. That’s the summary of this complete DD-WRT vs. Tomato firmware battle, and now it’s up to you to make your pick depending on your skills and requirements.